Fred does not want to go to school because it's boring. Especially since he thinks his teacher is a robot. 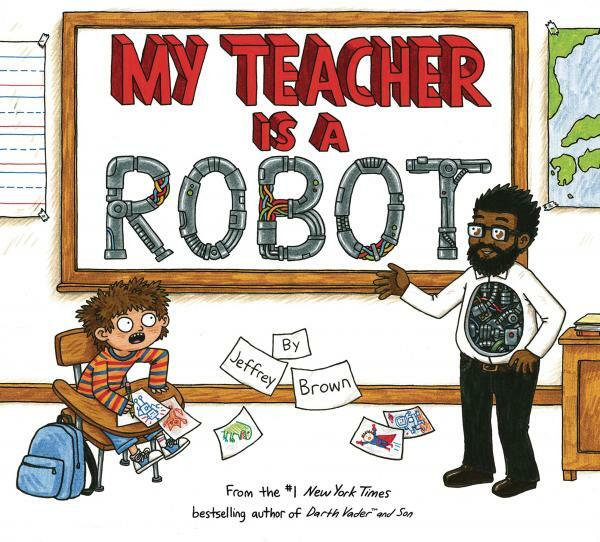 If only Fred could imagine a way for his day to be more exciting... An inventively funny picture book that celebrates the boundlessness of a child's imagination and celebrates the teachers, families, and friends who get wrapped up in their fantastic worlds.